Our internal health often reflects through the external appearance. 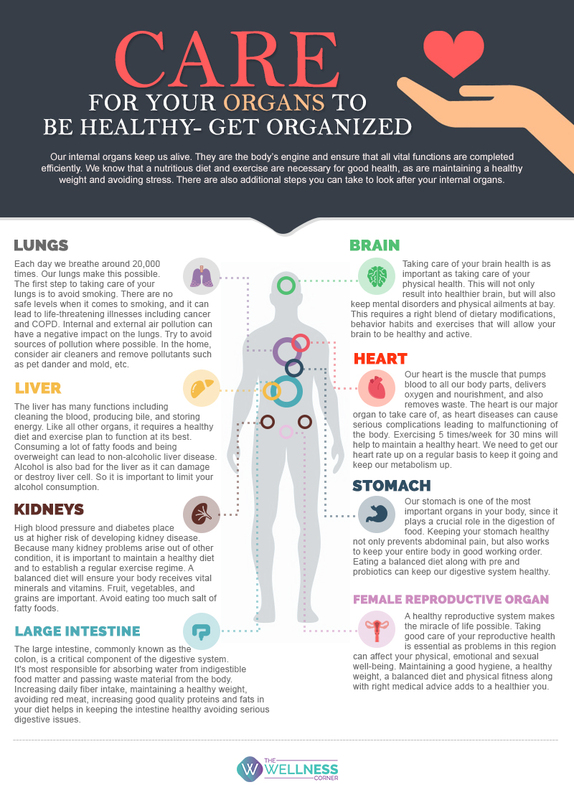 Healthier organs ensure a healthy, happy and a more fulfilled life. Nutritious diet, regular exercise, adequate rest ensures basic maintenance of the internal organs. To ensure an all-round care for your overall body, taking more steps becomes prudent.